Cake Pops Kit. To really impress, make your own cake pops in adorable characters. This exciting kit from Bakerella contains a booklet with ten of the author’s favorite projects along with step-by-step instructions, plus a cake pop stand to hold each mini masterpiece after decorating, and enough clear cello bags, cake pop sticks, gift cards, and ribbon to wrap up 48 pops. The perfect gift for bakers and crafters alike! 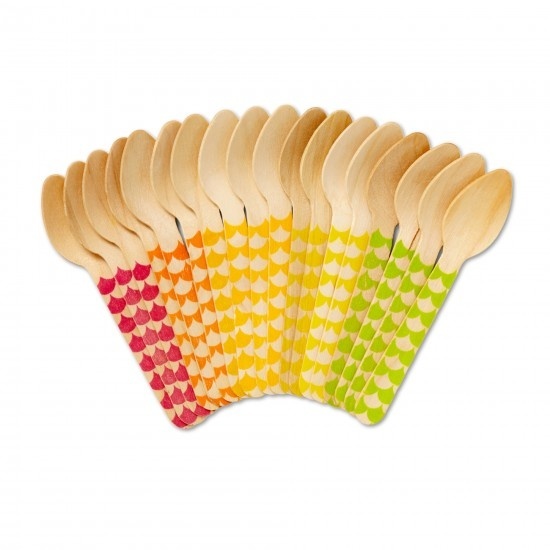 We melt for our favorite frozen treats on hot summer days, and these Wooden Dessert Spoons make enjoying sweet confections a breeze. Hand-painted in five different colors with a charming wave pattern, we love them almost as much as the ice cream itself. Maintaining a pristine tabletop shouldn’t mean stripping it of personality. 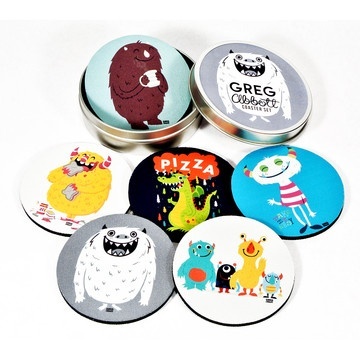 Each of these six monster coasters from Common Rebels features a different monster illustrated by artist Greg Abbott and packs a wallop of whimsy, while ensuring that no beverage leaves behind a dreaded ring. You always knew your finely finished coffee table had a sense of humor. 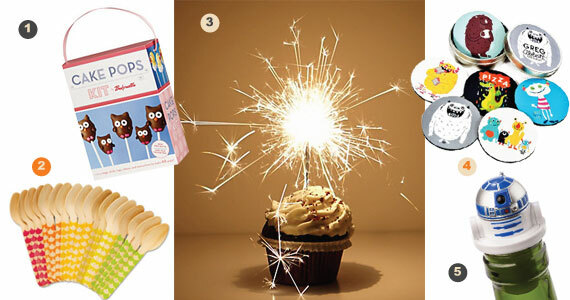 Add some flair to your party yummies with these Cupcake Sparklers. 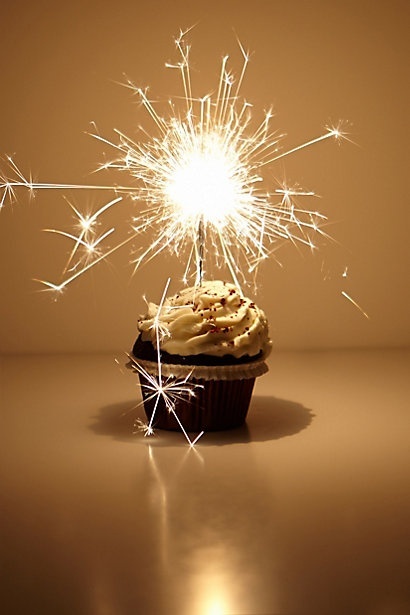 They are perfectly sized to light up your adorable cupcakes. 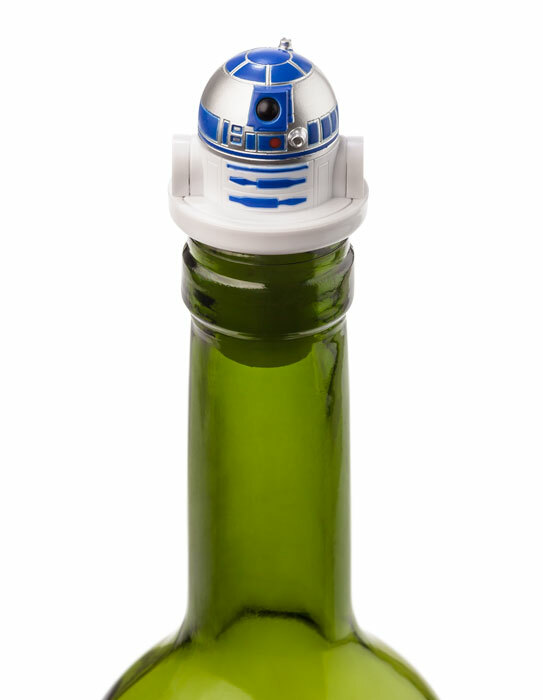 R2-D2 Bottle Stopper: Stop up your unfinished bottle of wine with everyone’s favorite astromech droid, R2-D2. This plastic bottle stopper fits into most wine bottles and can be rinsed and reused over and over again.